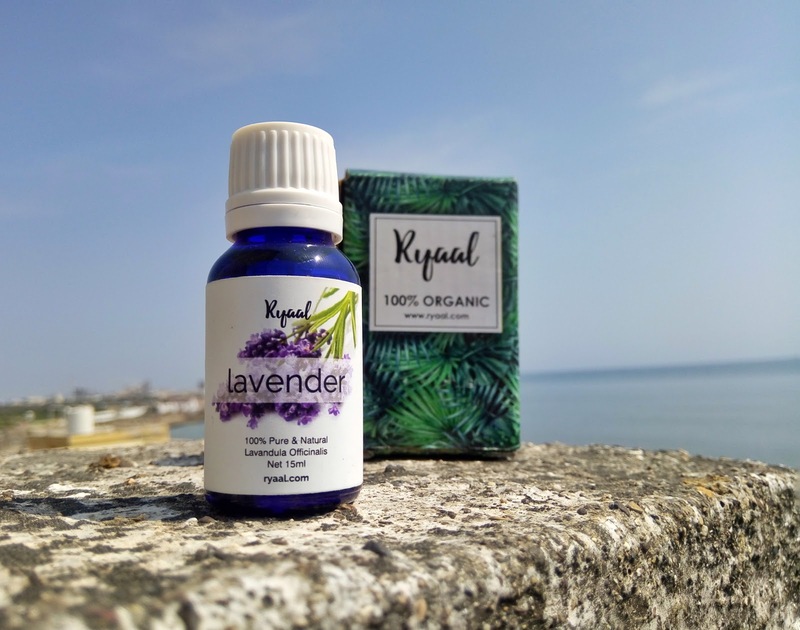 The Ryaal Lavender Essential oil comes in a blue colored glass bottle and has a white colored cap. They have provided with a separate dropper, which is leak proof. Helpful bringing the calmness: The offered diffuser-ready lavender oil has an aroma that promotes calmness in the mind. 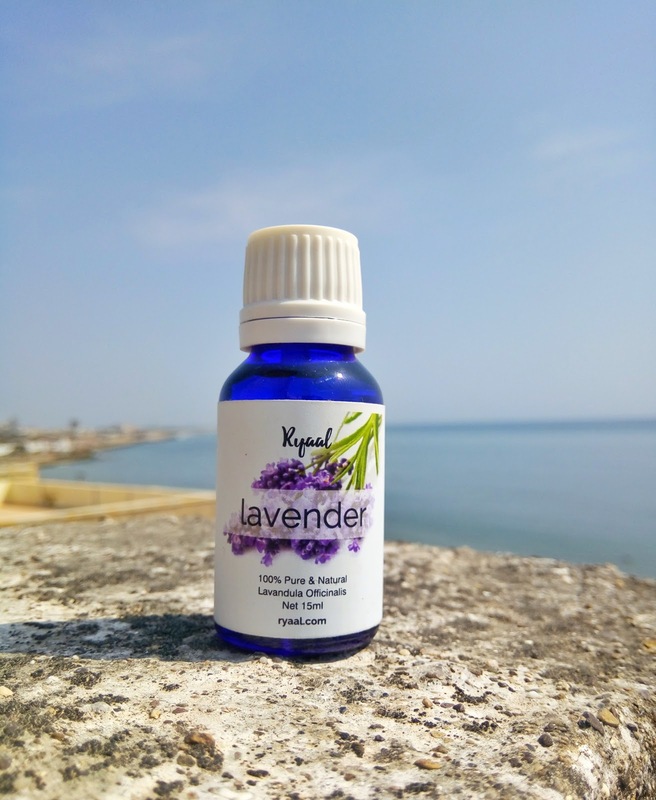 The natural warmth and clarifying aroma of lavender help to bring the deepest and most restful sleep ever. It is considered the best for use with aroma diffuser and also in massage therapy. Ultimate choice for skin and hair: The antibacterial nature of lavender oil helps to maintain a healthy state of skin and hair. 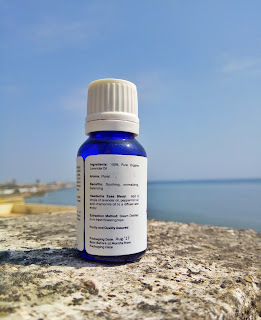 Just add 3-4 drops of this oil in your regular cream or moisturizer and apply thoroughly over the skin. Also recommended to mix a drop or two with regular hair oil for silky, shiny, smooth and stronger hair. 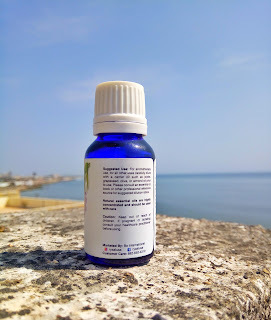 The best ever massage oil: Those who are looking for a sensual massage oil that can help to sooth muscles can rely on the natural warmth and aroma of this oil. Just dilute 4-5 drops of lavender oil in a suitable carrier oil like argan, coconut or almond and massage thoroughly over the skin, muscles and joints to attain a relaxed feel all day long. The oil is completely clear and has light runny consistency, it does not feel too greasy and gets absorbed quickly. The smell is great but is really strong. Also, it should always be diluted with some base oil without which it will cause burning sensation on skin. The uses and benefits are unending and so one can keep exploring new uses with this essential oil. 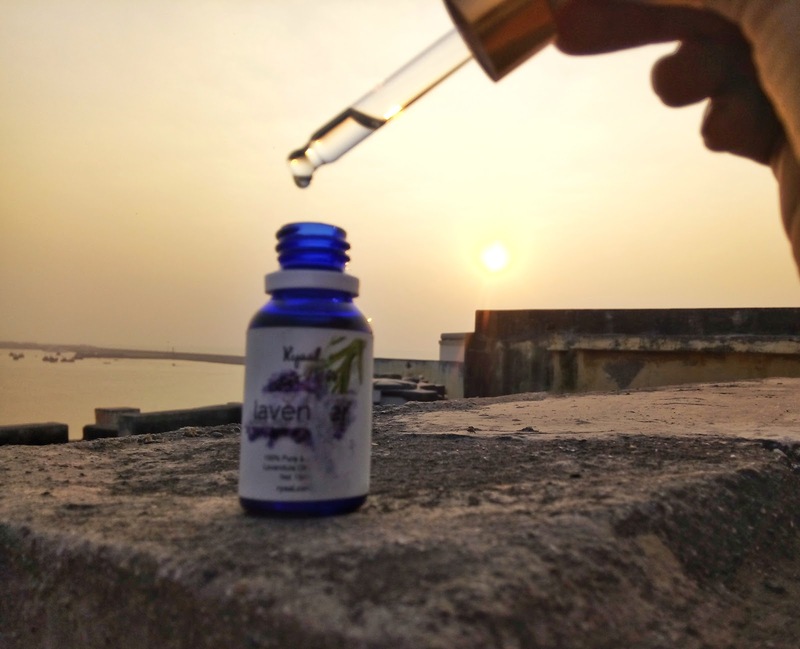 It is truly versatile oil that can be used in many ways. The amount of oil provided is good enough and will easily last a few months since only few drops are needed each time.